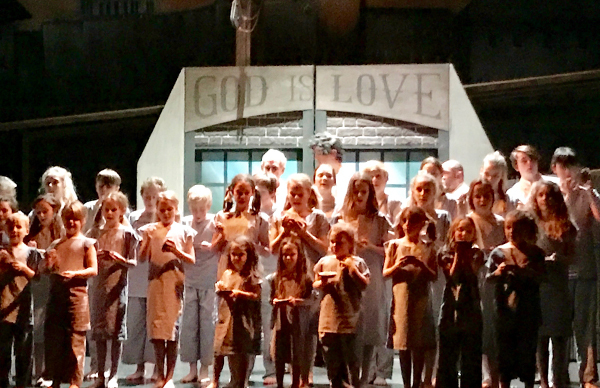 Accord Stageworks presents costumes for a theatrical production such as a stage musical, play or pantomime. A wide selection of shows and individual items to choose from so please don't hesitate in contacting us via the contact form to discuss your requirements. If you are looking for costumes to accompany one of our show packages you will find our costume galleries below. All costumes are maintained to the highest standards. 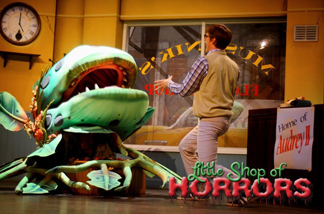 We can supply amazing costumes, props and mechanical plant pods for this popular show. 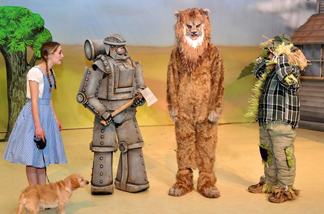 We can provide costumes for the classic Wizard of Oz. 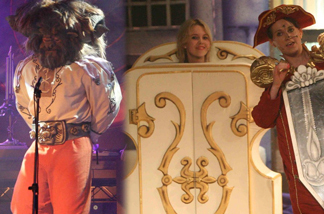 We can provide costumes and props for the very popular Beauty and the Beast production. 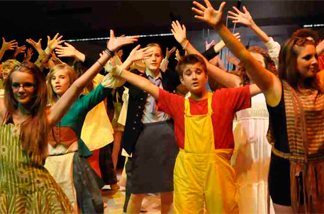 We can supply all the costumes for an amazing production of Oliver.